There’s something completely alluring about a powerful, female musician. It’s the Rihanna factor: A pure admiration that holds the person and the voice above normal human standards. It’s a quality that demands attention, holds its own, and solidifies itself as a role model and a friend, and it’s easy to identify these visionaries in a simple song and the confidence it emits. SZA is no exception to any of the qualities of a global influence. She’s equipt with a trustworthy, badass confidence that makes her a woman to watch, one that’s been steadily growing for years, and just now proving her full potential. 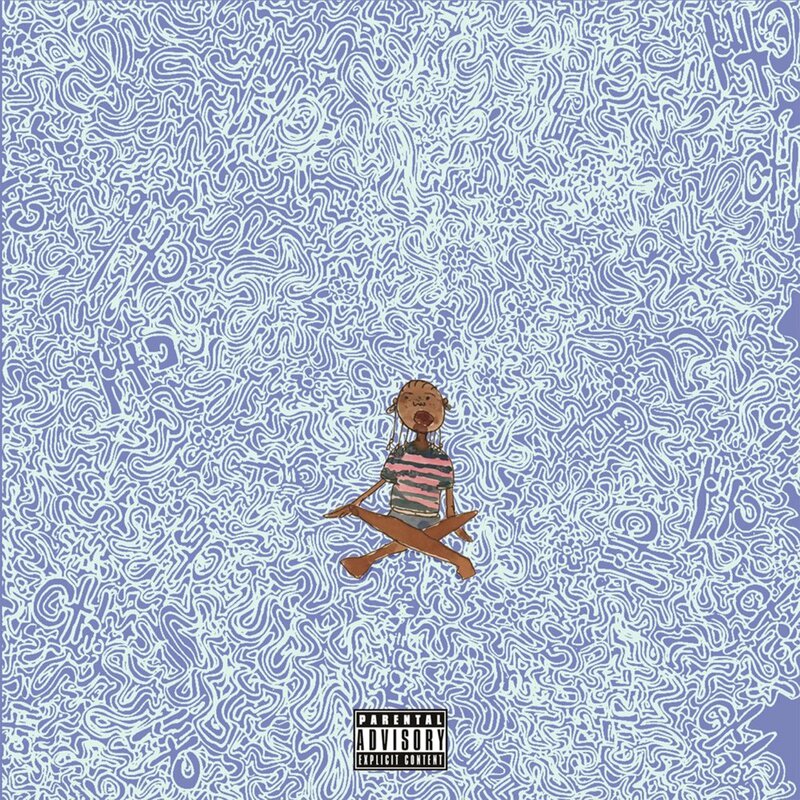 While SZA’s entire CTRL collection proves these points and explains her place of prominence in the “alt-R&B” genre, we’ve chosen “Drew Barrymore” as Today’s Song because of its catchy nature and easy declaration of SZA’s true potential. “Drew Barrymore” opens with distorted instrumentals, giving into a psychedelic sound and opening up to SZA’s beautifully-dreary backing. The track rocks a late night sound, one that implies the party is over and the hangover is only beginning to kick in. There’s something sensual about it, a bit unsure, like the instrumentals pose a question only SZA’s musical personality can answer. When SZA’s vocals kick in, the strength and confidence in her voice immediately overpowers the wavering instrumentals. Listeners are drawn to the story she tells, one of an ending party and an unsure relationship. In lyrics like “I’m sorry I’m so clingy, I don’t mean to be a lot,” there’s an air of emotional insecurity, a message contradictory to the power and dominance of SZA’s vocals. Still, with the tone of her voice, SZA is able to foster a still powerful, yet softer side, which embraces the gravity of the lyrics and casts a shadow of vulnerability on the track. It makes her sound approachable, relatable, and powerfully female. It creates a sound that makes a track of emotional pondering and commitment fears sound nearly feminist, as if the narrator, while looking for personal validation, already holds the control and key to her happiness. It’s an odd interpretation, one that takes both the message of the song and the confidence emitted by the artist and twists them into an ulterior meaning. It leaves standout lines like “I’m sorry I’m not more attractive, I’m sorry I’m not more ladylike, I’m sorry that I don’t shave my legs at night,” a question between the seriousness or sarcastic air of the line. Either way, it makes them openly interpretable and that much more relatable. With a catchy, pop-inspired hook, “Drew Barrymore” holds everything important to a memorable track. Intricate instrumentals, the mega-appeal of SZA’s voice and the easily-relatable lyrical content make it a track for the ages, one that transcends the boundaries of gender, personal confidence, and genre.